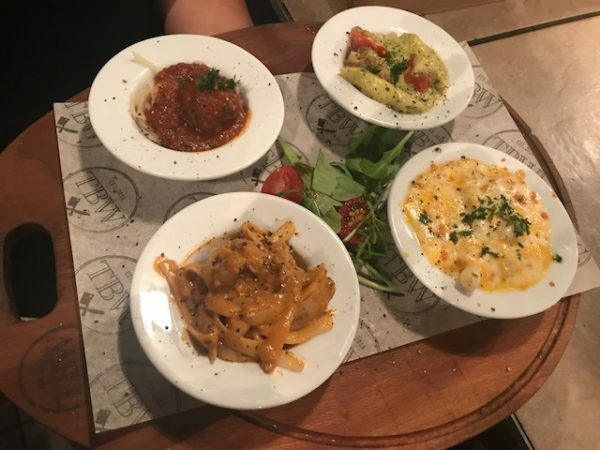 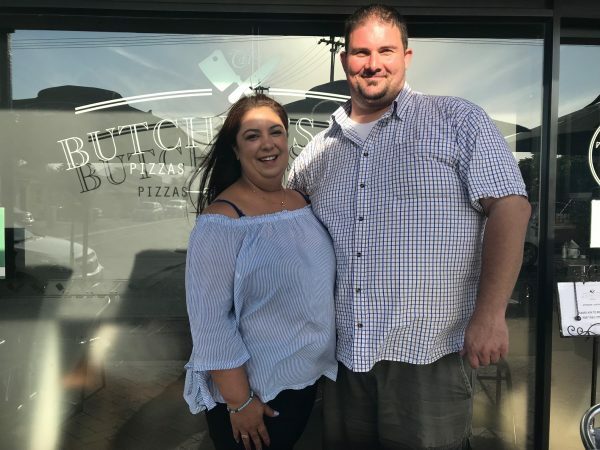 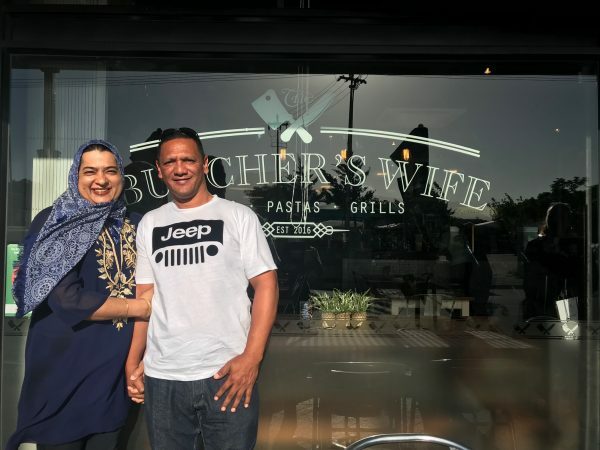 To reinforce our belief in #BelgraviaRoadCharm TBW decided to run a competition where 4 winners and their partners could enter to win 2 tickets each to Marc Lottering’s new show AUNTY MERLE – THE MUSICAL & dinner for 2 at The Butcher’s Wife. 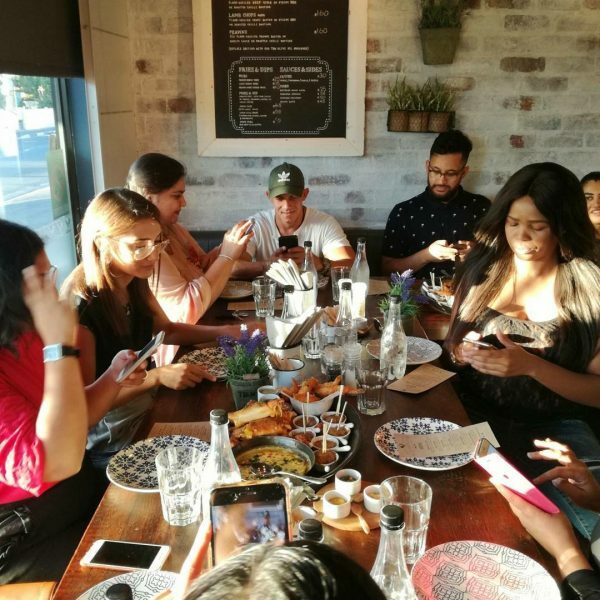 We had such a great response and some very happy winners! 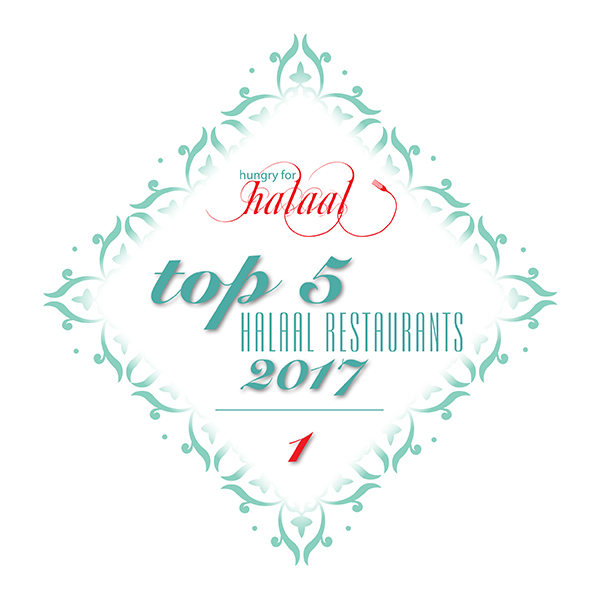 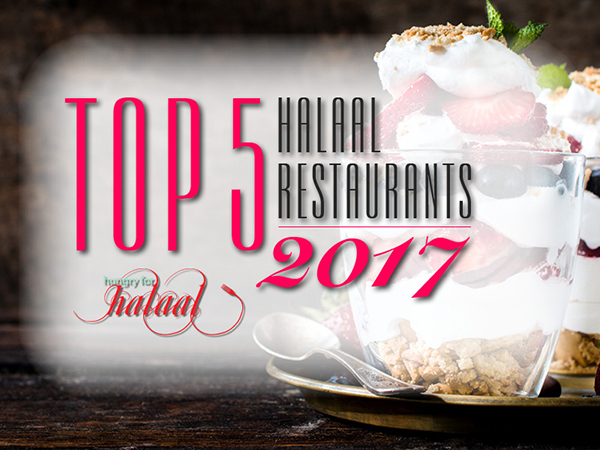 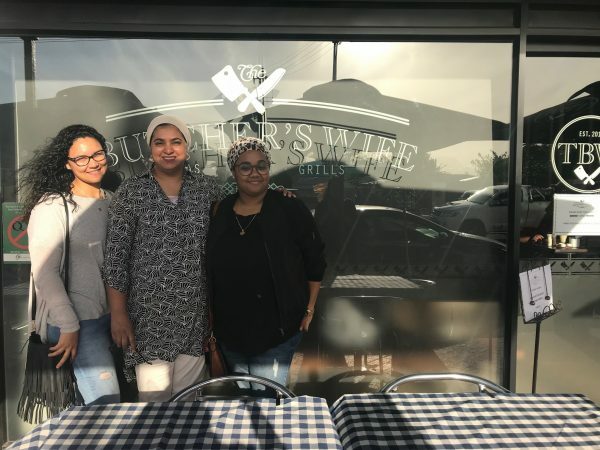 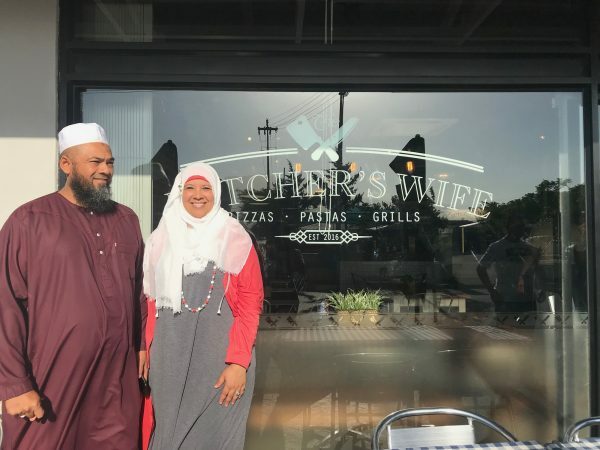 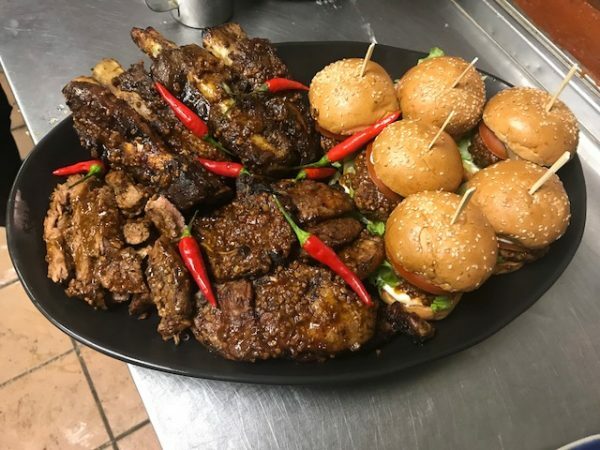 Hungry For Halaal announced The Butcher’s Wife as the Winner in the TOP 5 HALAAL RESTAURANTS 2017 – voted for by you!